Born to Norwegian immigrants in 1857 in Albany, Wisconsin, John Jenswold was the eldest of eight children. His family relocated to a farm in northwestern Iowa in 1865, with eight-year-old John driving the family’s team of oxen. 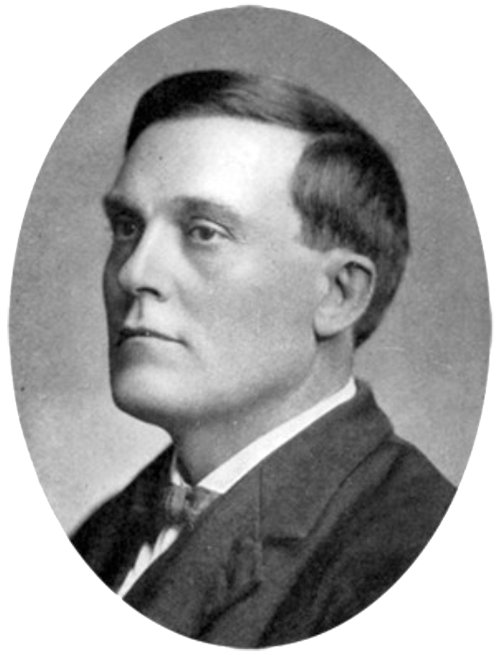 He eventually earned a law degree from the University of Iowa and started practice in Emmetsburg, Iowa, and Sioux Falls, South Dakota, before establishing himself in Duluth in 1888. During his career he argued more than 240 cases before the Minnesota Supreme Court. 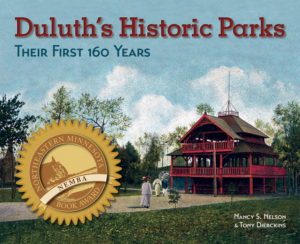 Jenswold became a member of Duluth’s park board in 1907, serving until the board was eliminated in 1913. As a member of the park board, Jenswold was responsible for Lester Park, Snively Boulevard, and the squares in Lakeside. In 1908 Jenswold’s fellow Democrats tried to convince him to run for Minnesota governor, but he declined. He retired from practice in 1936 and died on June 2, 1940.